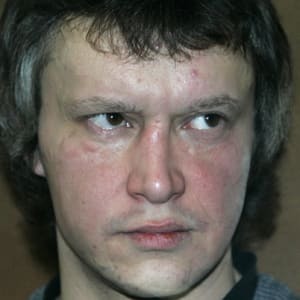 Russian serial killer Alexander Pichushkin, nicknamed "The Chessboard Killer," was caught in Moscow and convicted in 2007 of killing 48 people. Russian serial killer Alexander Pichushkin, nicknamed "The Chessboard Killer," was caught in Moscow and convicted in 2007 of killing 48 people. 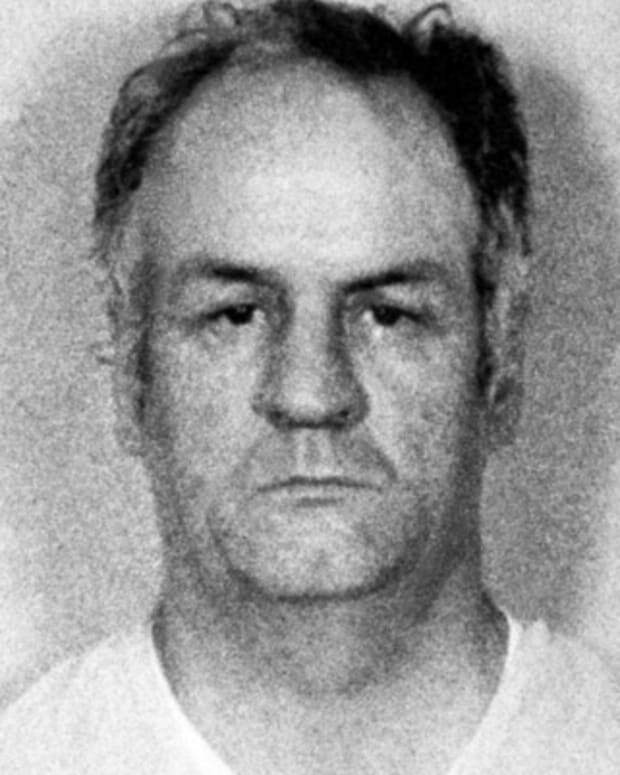 Following his arrest the police discovered a chessboard with dates on all but two of the squares, apparently connected to the murders he committed. Due to the gruesomeness and number of murders, Russians considered reinstating the death penalty. Serial killer Alexander Pichushkin was born April 9, 1974, in Mytishchi, Moscow. 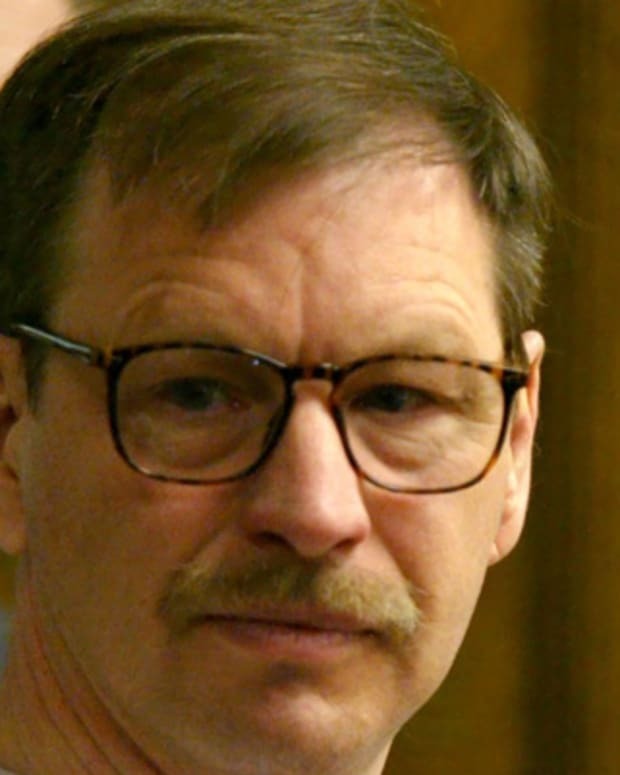 Known as the Chessboard Killer, Pichushkin was convicted of murdering 48 people in Moscow in 2007. 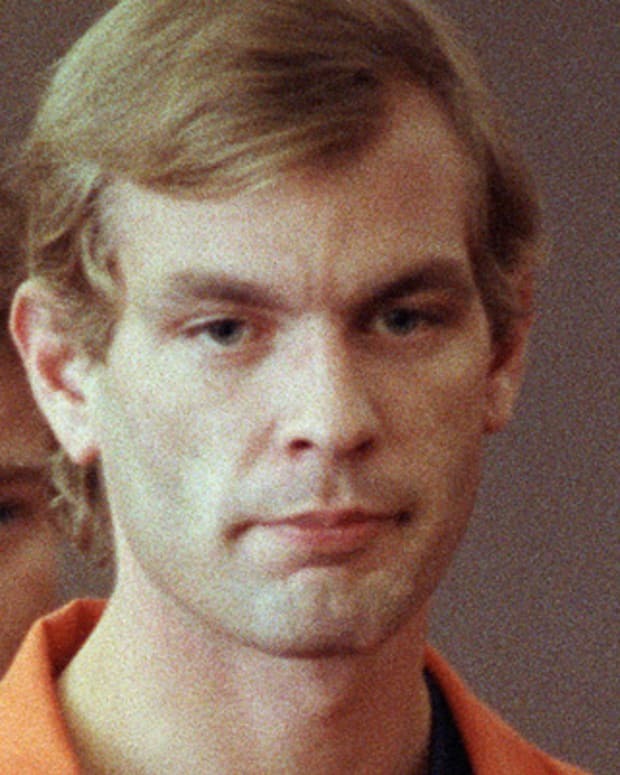 He appeared to be in competition with one of Russiaís most well-known serial killers, Andrei Chikatilo, who was convicted of 52 murders in 1992. Little is known of Pichushkin&apos;s early years. He had some type of head injury around the age of four and spent time in an institute for the disabled as a child. Around the time of Chikatilo&apos;s trial in 1992, Pichushkin committed his first murder. He was just a teenager when he pushed a boy out of a window, according to Pichushkin&apos;s televised confession. While the police did question him in the case, it was later declared a suicide. "This first murder, it&apos;s like first love, it&apos;s unforgettable," he later said. Pichushkin&apos;s murderous impulses lay dormant for years until he began killing people in Moscow&apos;s Bittsevsky Park in the early 2000s. 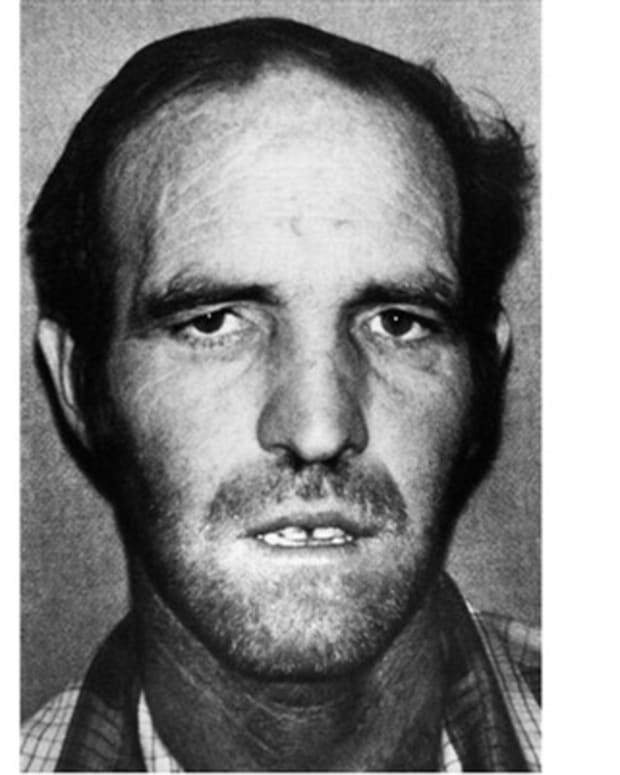 Often targeting the elderly or the destitute, he lured his victims to the park to reportedly drink with him at his dead dog&apos;s grave. There appears to be some kernel of truth to this story. After the loss of his grandfather, with whom he shared a close bond, Pichushkin became depressed. He got a dog that he often walked in the park. It is unknown whether the dog is actually buried there, however. Pichushkin waited until his intended victim was intoxicated and then he hit him or her repeatedly with a blunt instrument - a hammer or a piece of pipe. 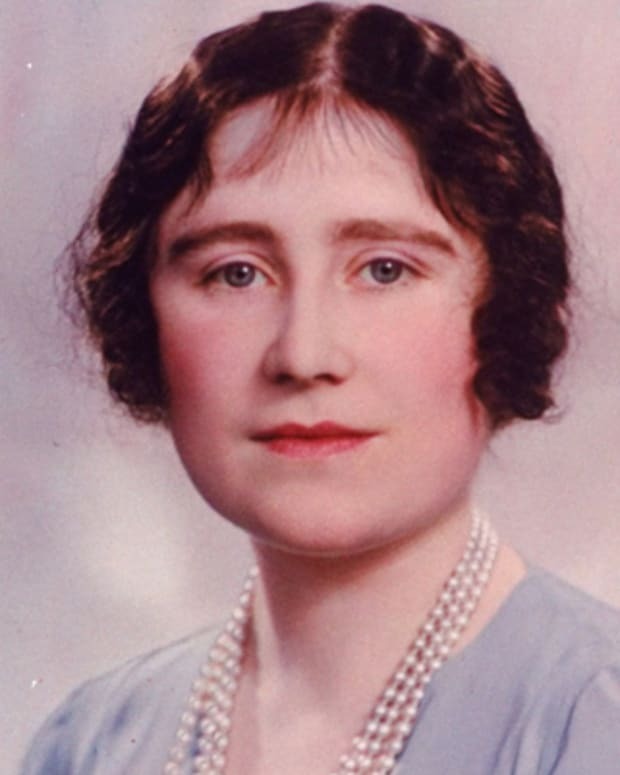 To conceal the bodies, he often threw his victims into a sewer pit. Some of them were still alive at the time and ended up drowning. As the killings progressed, Pichushkin&apos;s attacks grew even more savage. He left a broken vodka bottle sticking out of some victims&apos; skulls and seemed to care less about disposing of the bodies, just leaving them out in the open to be discovered. By 2003, Moscow residents -- especially those that lived near the park - feared that there was a serial killer on the loose. Newspapers nicknamed Pichushkin the "Bittsevsky Maniac" and "The Bittsa Beast." Authorities finally caught up with Pichushkin in June 2006 after he killed a woman he worked with at a supermarket. She had left a note for her son to tell him that she was taking a walk with Pichushkin. While he was aware of the risks involved in killing his co-worker, he still murdered her. After his arrest, the police discovered a chessboard with dates on 61 or 62 of its 64 squares. Pichushkin was a fan of the game and had been trying to kill as many people as there were squares on the board. Despite the date references, the police were only able to charge Pichushkin with 51 counts of murder and attempted murder (three of his victims survived). Pichushkin&apos;s confession was aired on Russian television. In it, he discussed at length his need to kill. "For me, a life without murder is like a life without food for you," Pichushkin reportedly said. 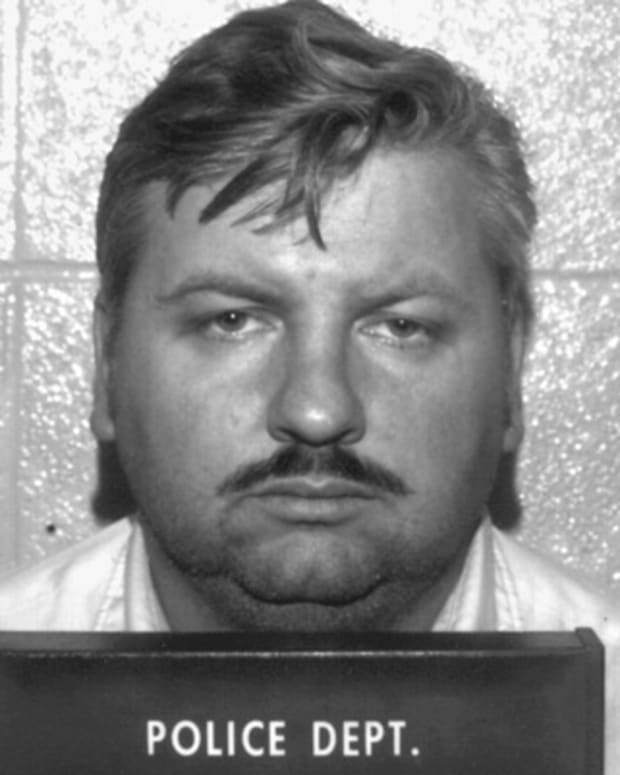 Showing no remorse, he later argued that he should be charged with more murders, keeping with his claim of killing 61 or 63 people (his story varied). "I thought it would be unfair to forget about the other 11 people," Pichushkin reportedly commented during his 2007 trial. Pichushkin was convicted in October 2007. The jury deliberated for only three hours before finding him guilty of 48 counts of murder and three counts of attempted murder. Shortly after the trial, Pichushkin was sentenced to life in prison. The hideous nature of his crimes has renewed interest in re-instituting Russia&apos;s death penalty. Nicknamed "the Black Dahlia," Elizabeth Short was brutally murdered in Los Angeles in 1947, her body cut in half and severely mutilated. 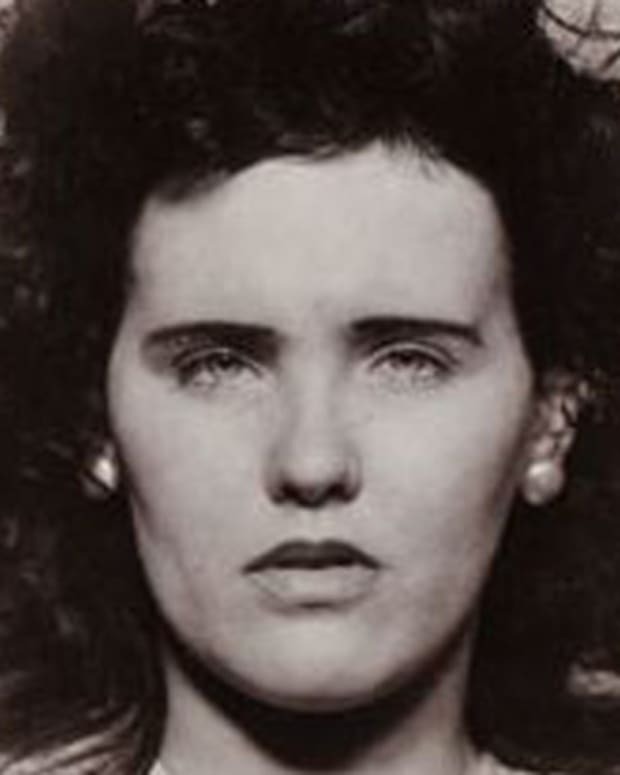 The Black Dahlia's killer was never found, making her murder one of the oldest cold case files in L.A. to date, and the city's most famous. 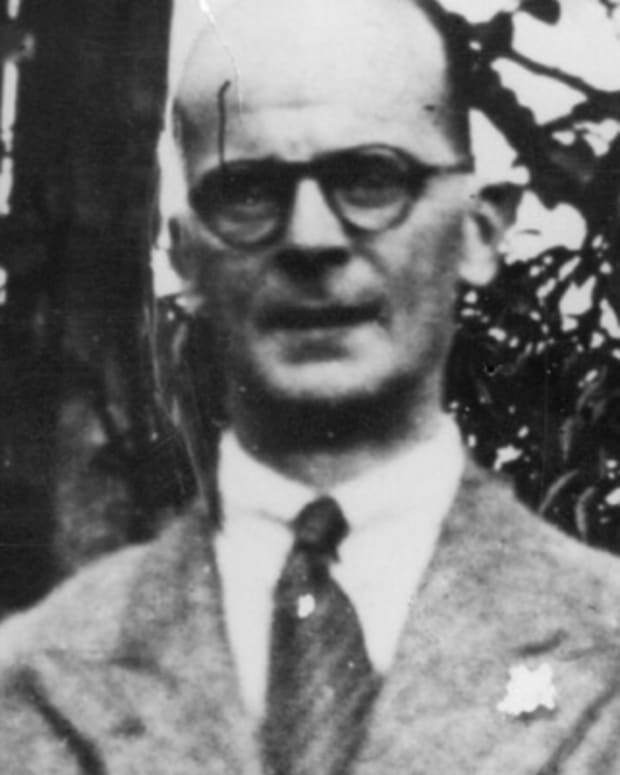 British serial killer John Christie murdered at least six women, including his wife, before being arrested and hanged in 1953.